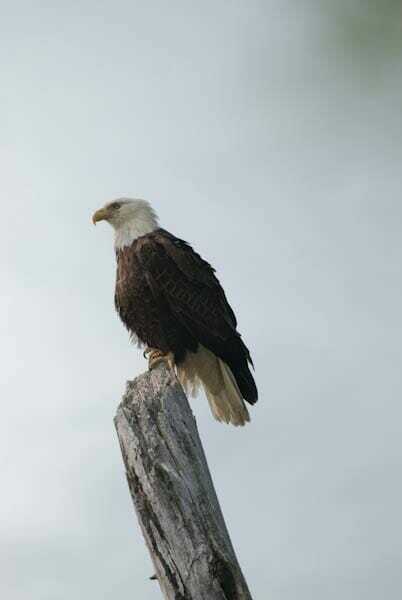 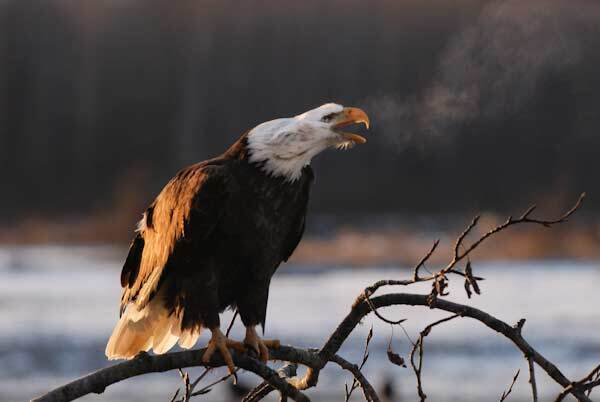 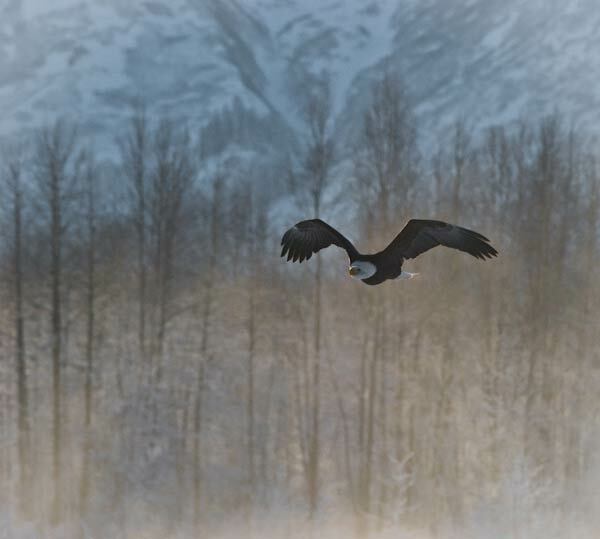 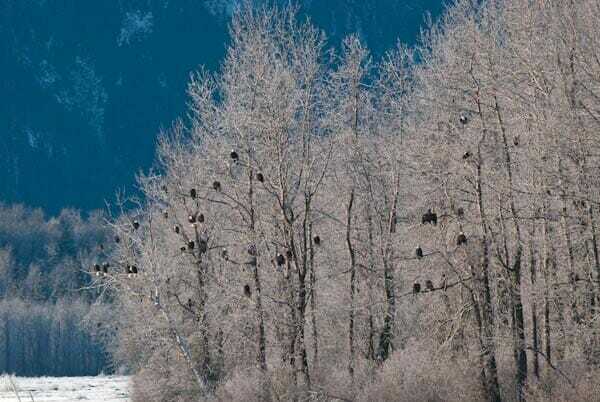 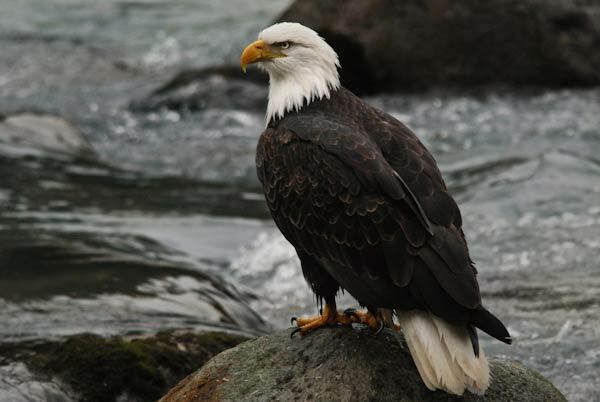 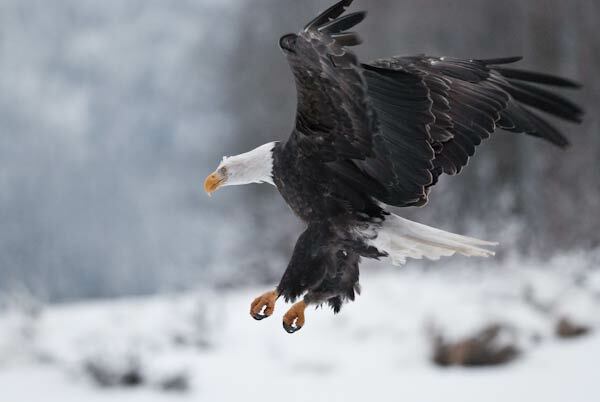 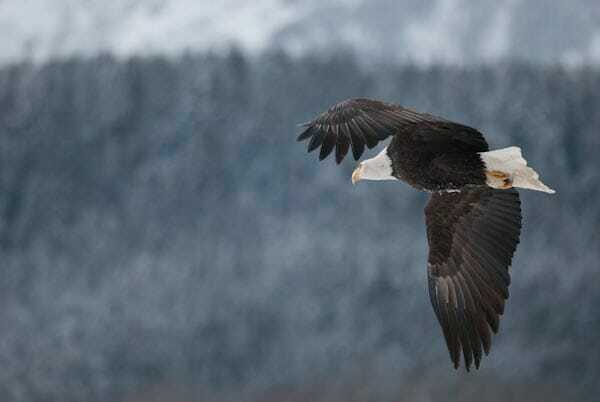 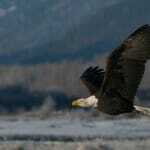 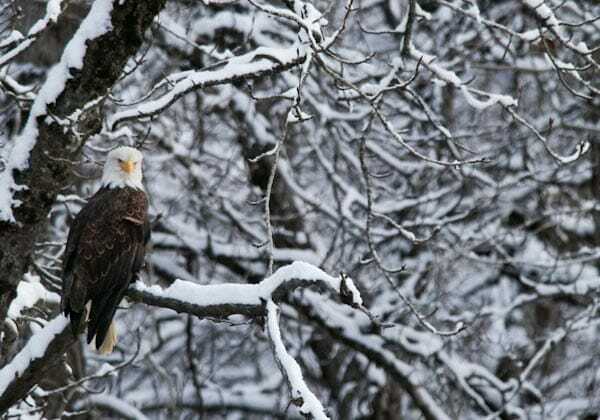 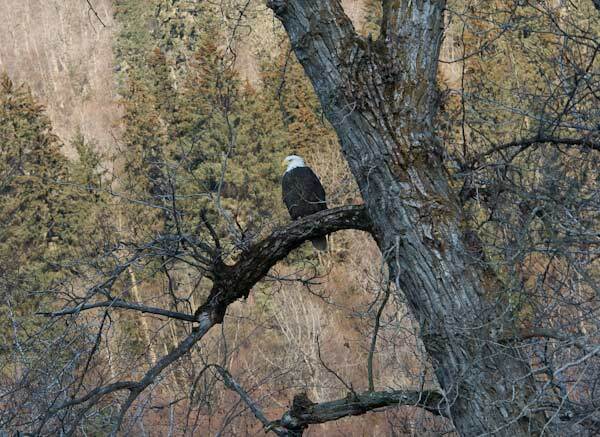 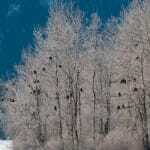 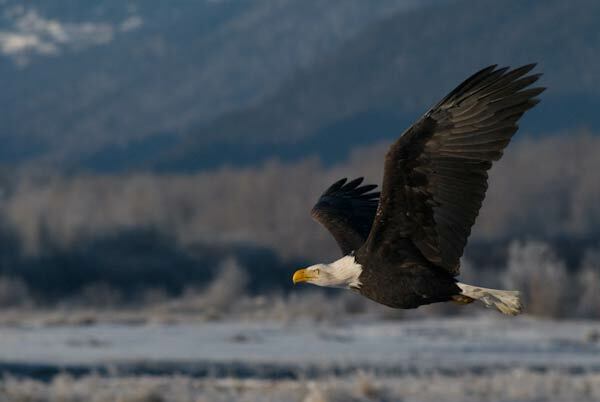 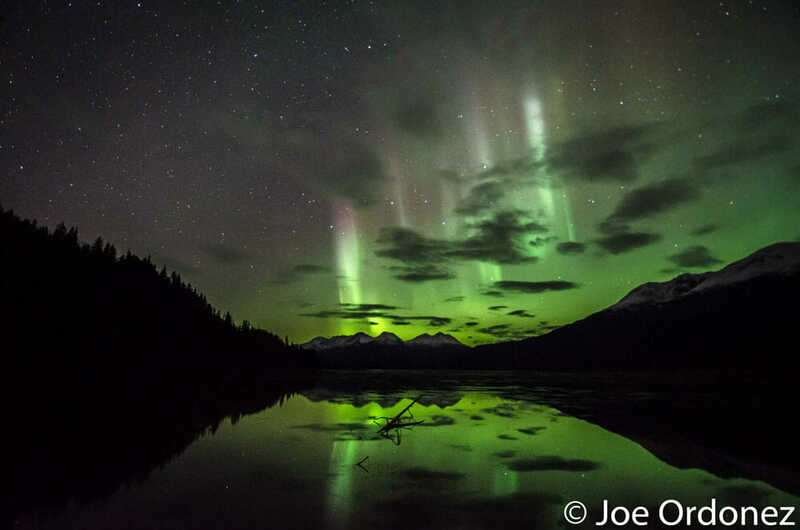 Haines is home to the world’s largest congregation of Bald Eagles every November.Thousands of eagles come to enjoy the last of the salmon run at the confluence of the Tsirku, Kleheni, and Chilkat Rivers. 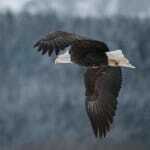 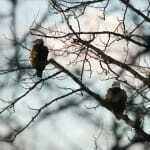 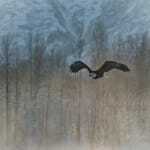 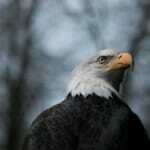 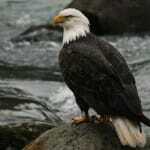 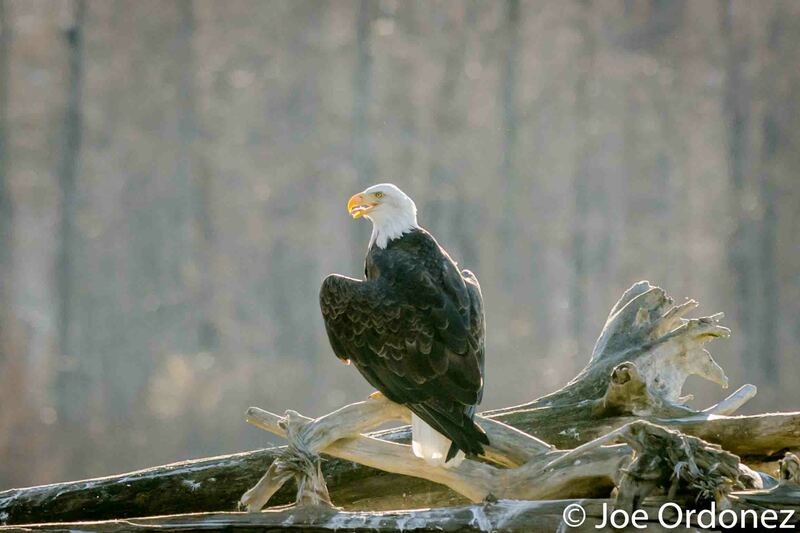 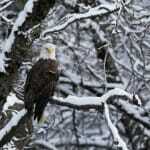 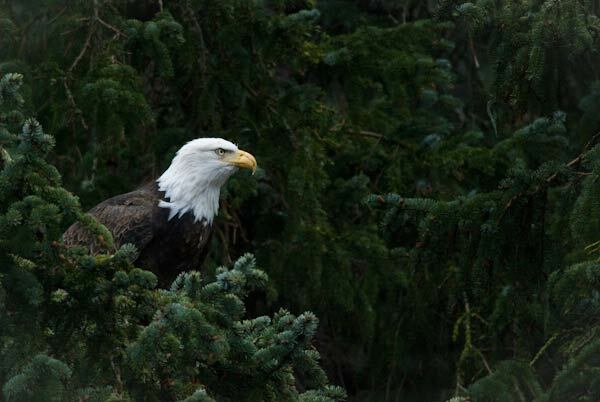 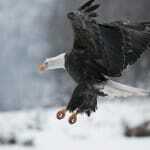 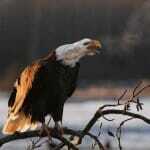 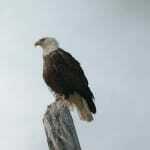 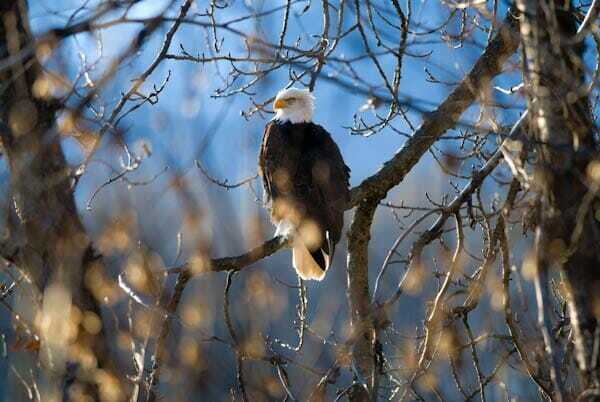 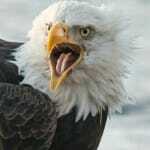 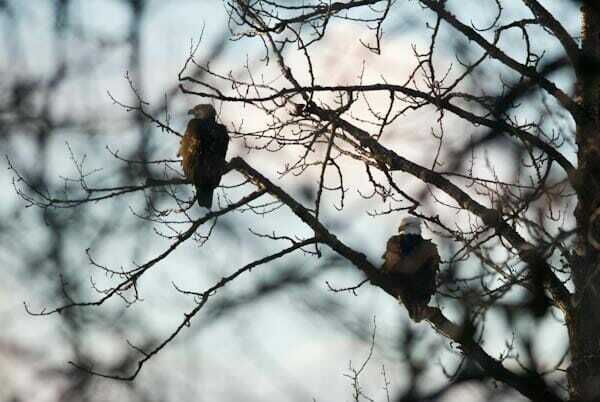 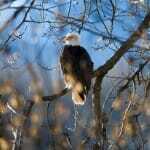 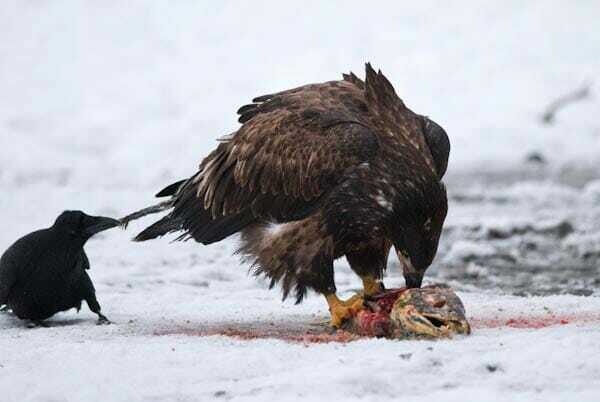 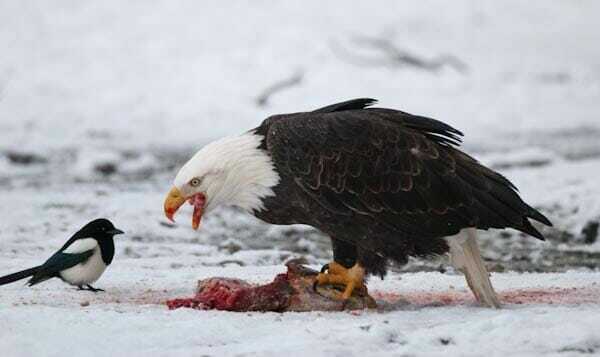 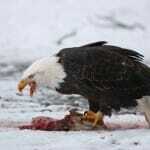 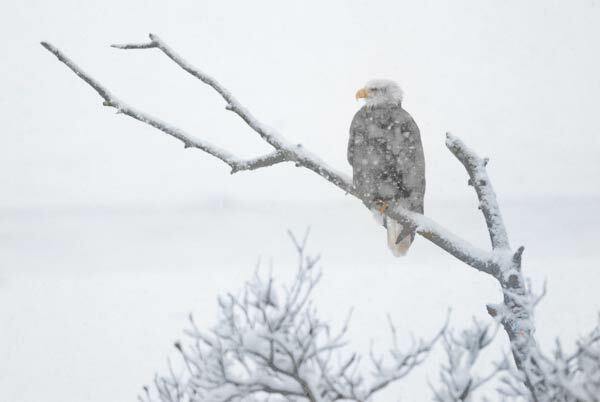 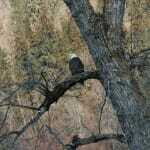 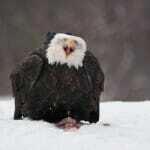 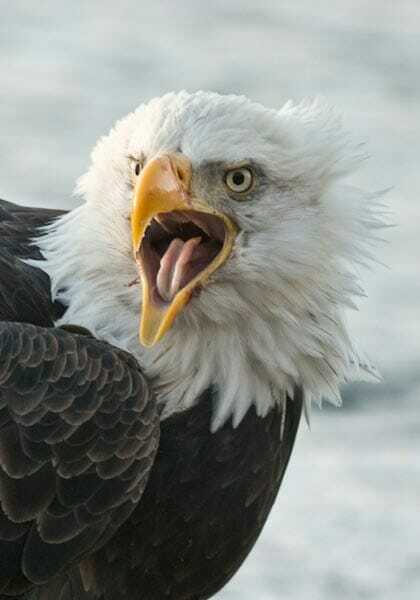 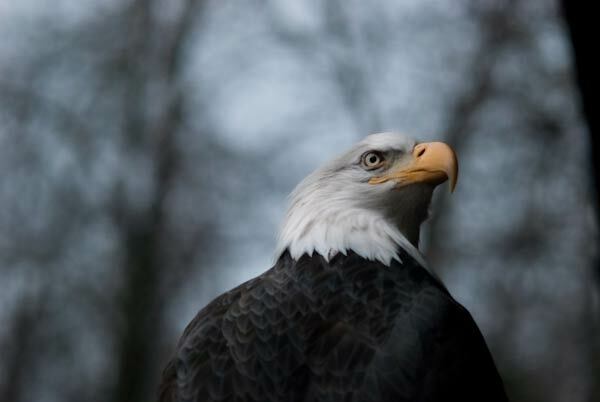 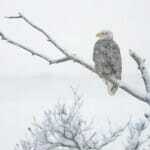 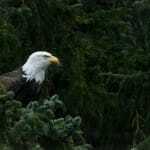 Eagles are one of Joe’s favorite subjects to photograph. 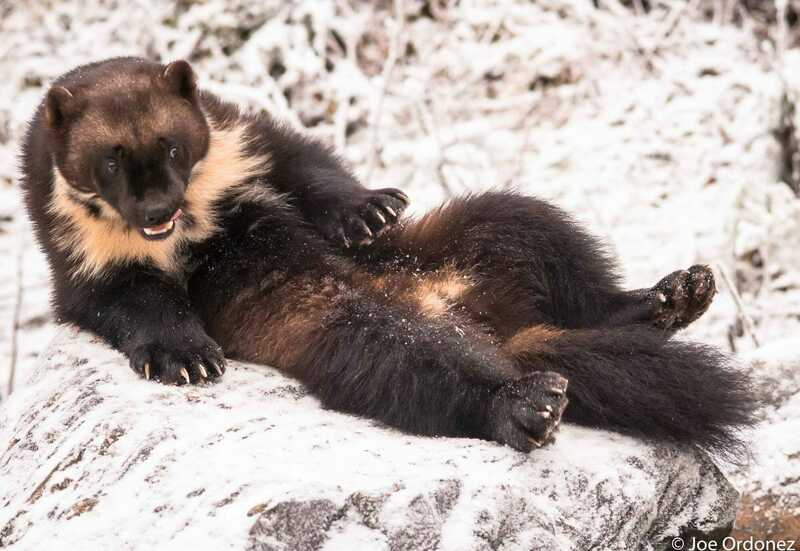 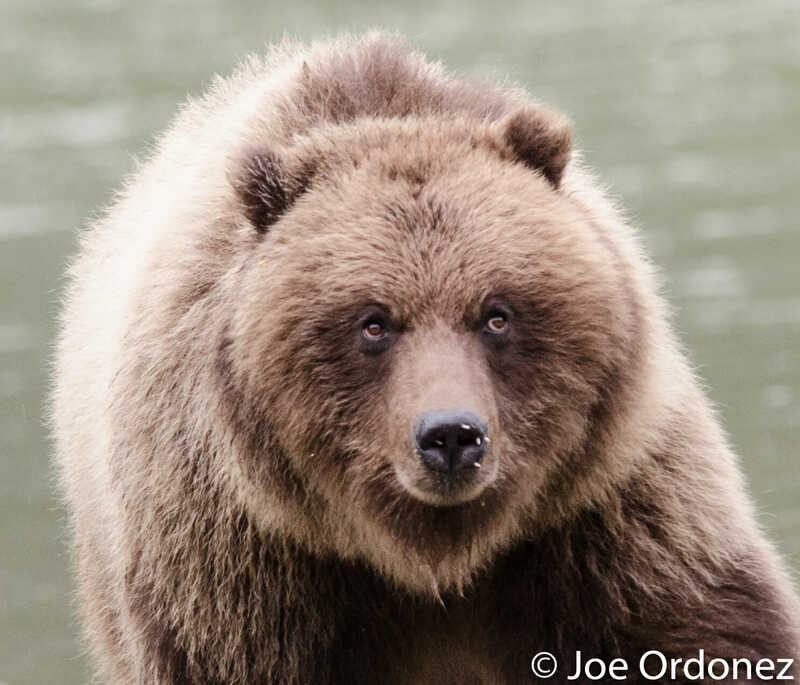 Shooting close-up portraits and majestic scenery shots, Joe captures both the expressions and the habitat of the Bald Eagle.